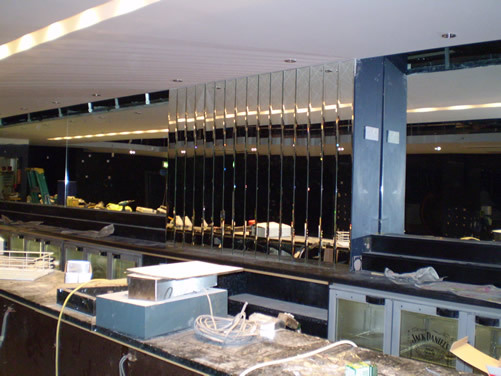 Having undertaken a wide range of shop fitting projects ranging from shop fronts to glass shelves we are able offer supply and installation of all styles of glazed shop fittings, or if preferred we can simply supply the glazing required. mirrors of all sizes and shapes. 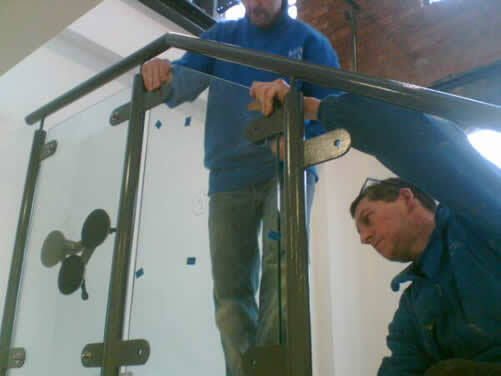 Our dedicated contracts manager for commercial and industrial jobs will be happy to discuss your requirements and advise on the best glazing solutions for your business needs.